The July 2013 eNews, volume 7, number 6, has been published and emailed to members and friends. As always, the eNews features timely information about the California Genealogical Society and our upcoming events. Each edition also includes Suggested Links From the Blogosphere and a photo feature: California Ancestors. 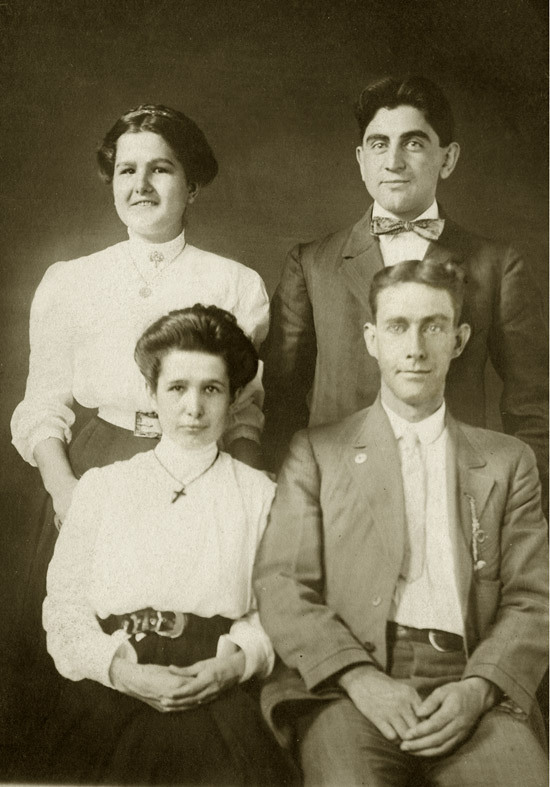 This month we honor the Stover and Mishler families of member volunteer Anna Junglas. The August 2013 issue will be emailed on July 31, 2013. To receive a copy, please join our mailing list. California ancestor photograph courtesy of Anna Junglas.